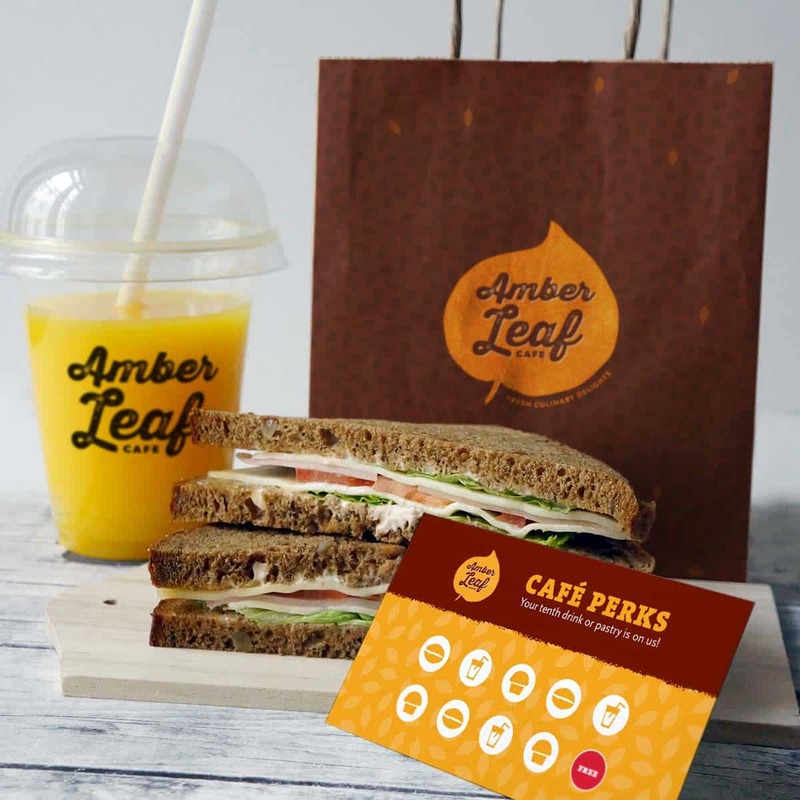 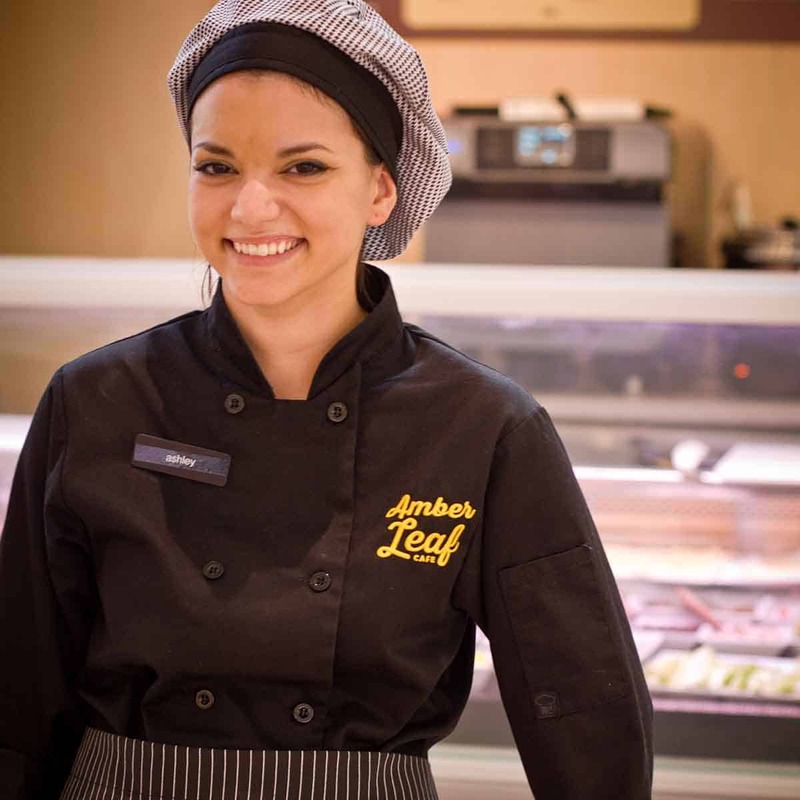 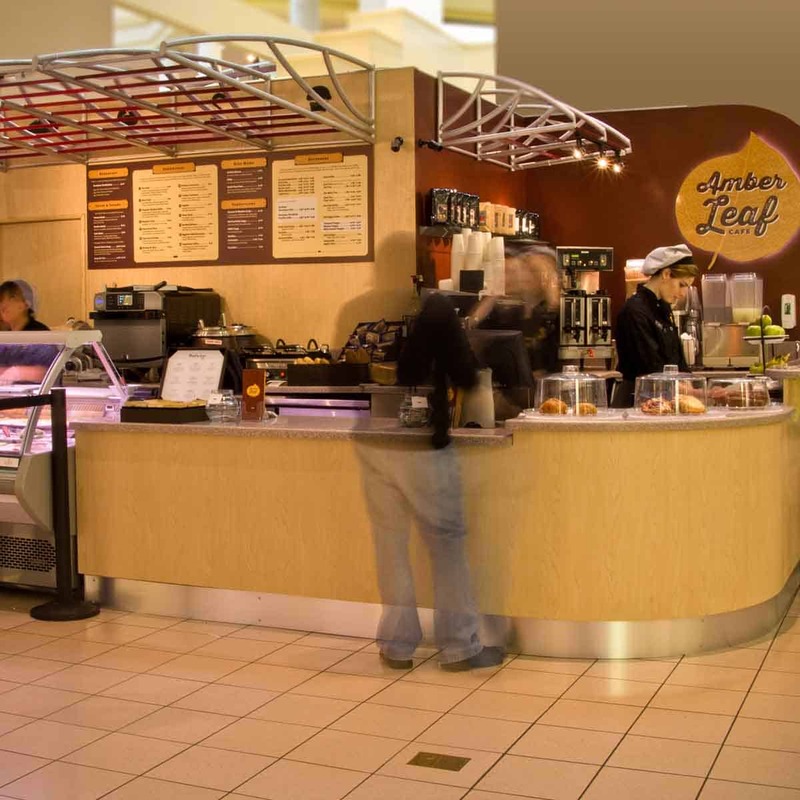 Amber Leaf Cafe is a fresh-to-order, quick service restaurant focused on personalized service and quality ingredients, paired to create an inviting experience. 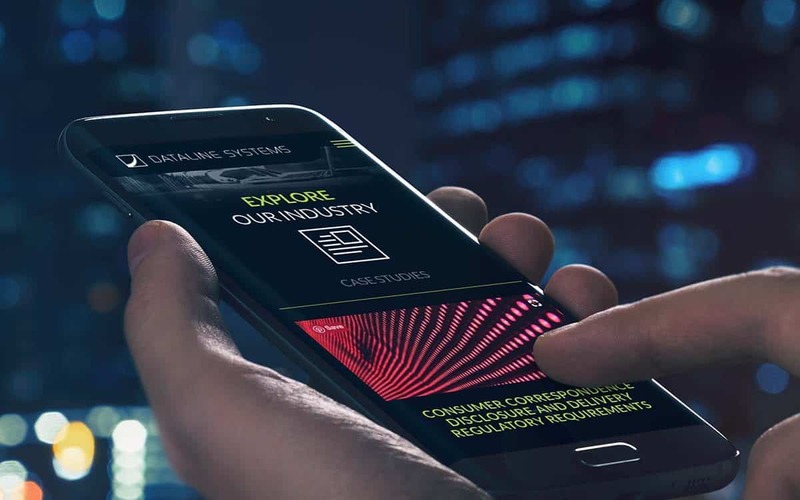 Remixed was invited to create a comprehensive brand initiative that began with a deep-dive into the psychographic and demographic profiles of their potential audiences. 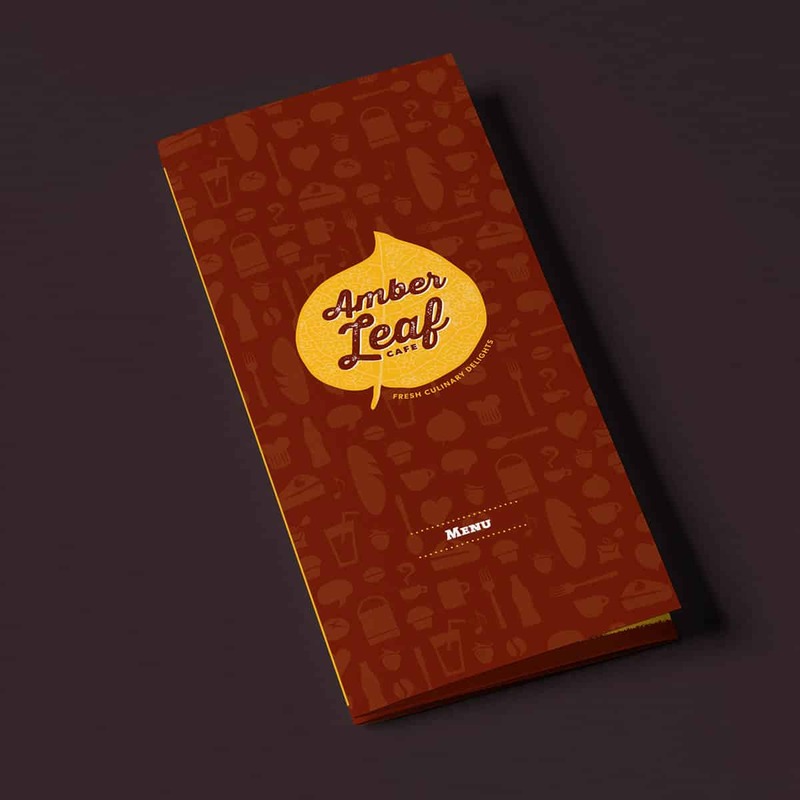 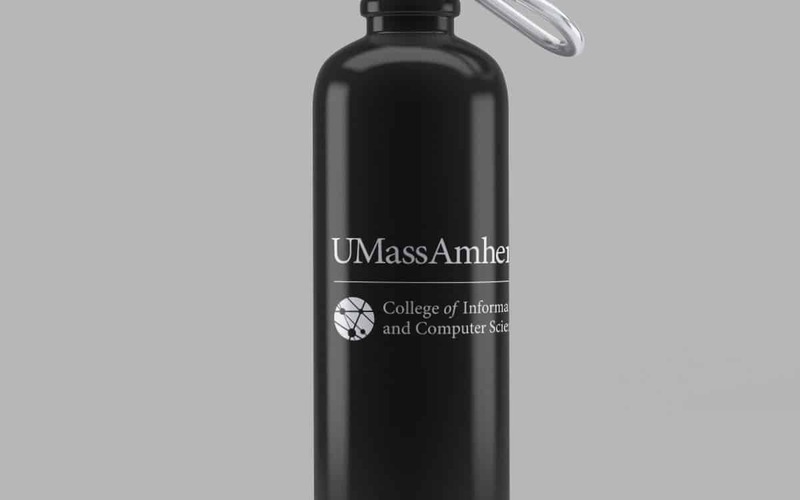 Remixed assembled a cohesive branding structure that blended seamlessly to create a unified brand engagement. 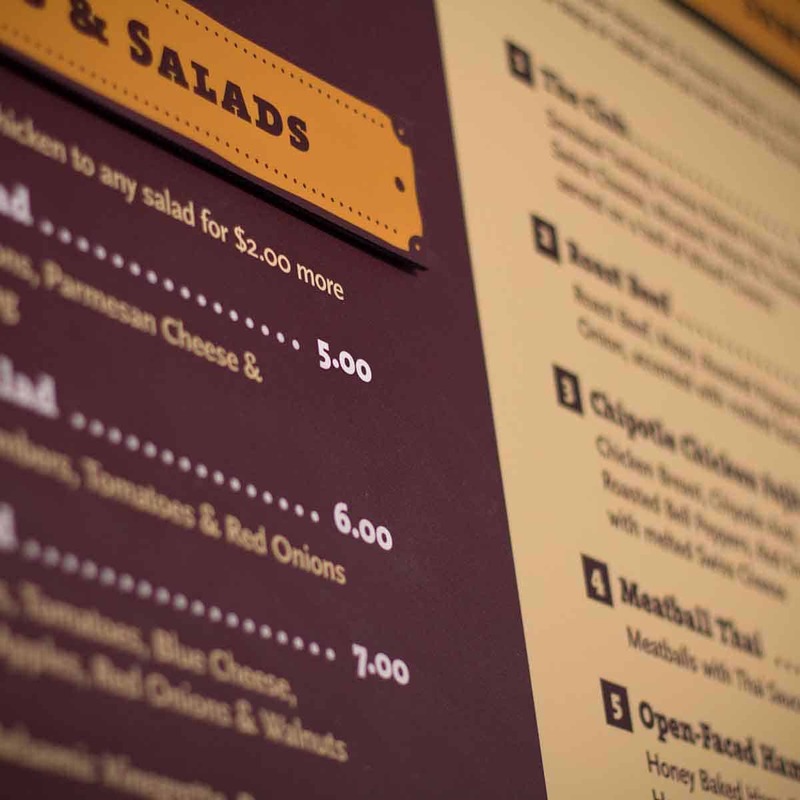 From the menu to the kiosk, we designed the entire customer experience around the customer and their enjoyment of fresh culinary delights.